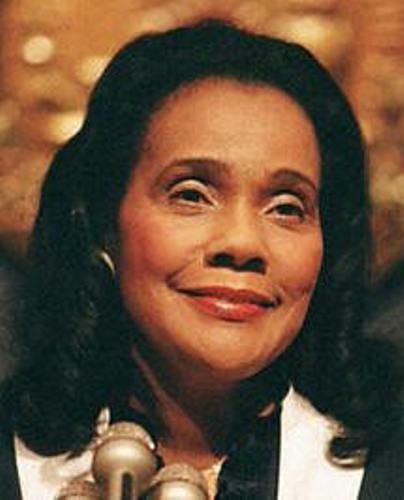 Coretta was born on 27 April 1927 and died on 30 January 2006. In 1960s, she participated on the African-American Civil Rights Movement. She struggled for the equality for the African American people. 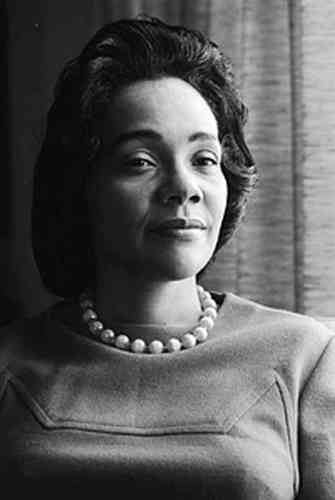 Facts about Coretta Scott King 2: meeting Martin Luther King, Jr.
Coretta and Martin Luther King meet in college. Both became the central leaders in the African American civil rights after they participated in the event. 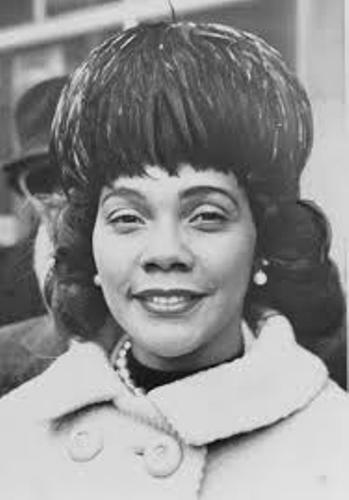 Do you know that Coretta was a singer in her early life? There is no need to wonder that she often used music to spread the African civil right movement. Facts about Coretta Scott King 4: the death of Martin Luther King, Jr. In 1968, her husband was assassinated. 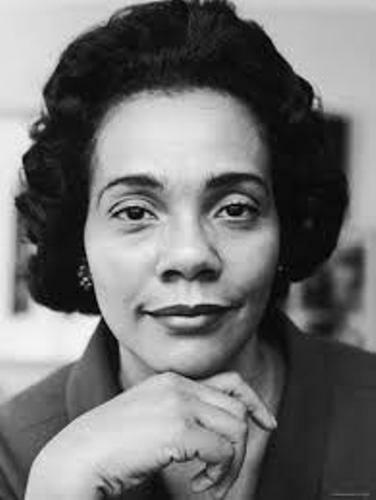 After the death of her husband, Coretta still continued the struggle for the racial equality on the behalf of the African American people. She was active in the LGBT rights movement and Women’s movement. King Center was established Coretta. She wished that the birthday of Martin Luther King became the national holiday. Finally, Martin Luther King, Jr Day was established after President Ronald Reagan signed the legislation. She decided to broaden the issue related to the equality of the people by advocating the LGBT rights and opposing the apartheid. Before and after the death of her husband, she made friends with a lot of politicians like Robert F. Kennedy, Lyndon B. Johnson and John F. Kennedy. Find facts about Bayard Rustin here. King had a stroke in August 2005 which made her unable to speak. The right side of the body was left paralyzed. 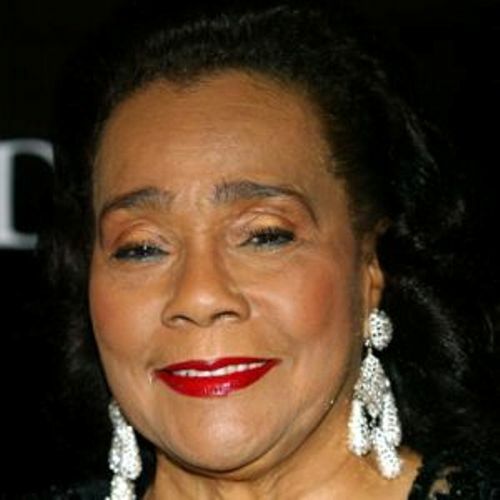 Five month after she had stroke, Coretta passed away. She had complications because of her ovarian cancer. Get facts about Colin Powell here. There were more than 10,000 people who attended the funeral. The four living presidents of United States came to her funeral. Do you have any opinion on facts about Coretta Scott King?